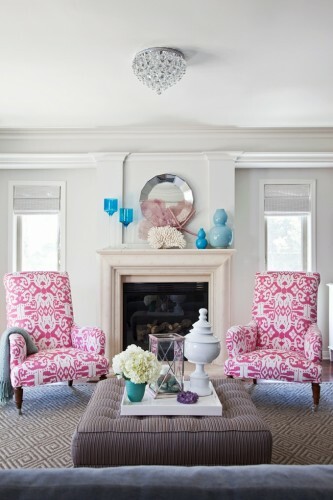 Bold bright colours can be wonderful in a design scheme and bring a space alive. 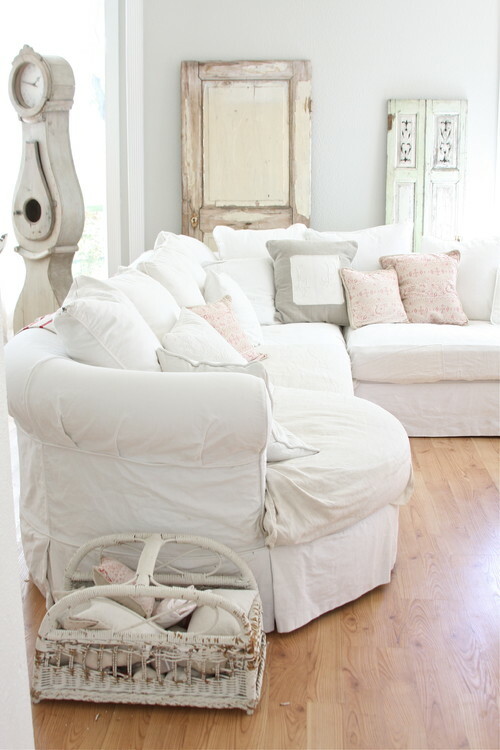 But the soothing shades of soft pastels can have just as big an impact on a design scheme. Just in a more subtle understated way. It can be refreshing to have a space where there is nothing fighting for attention. Just a simple understated and relaxing space. 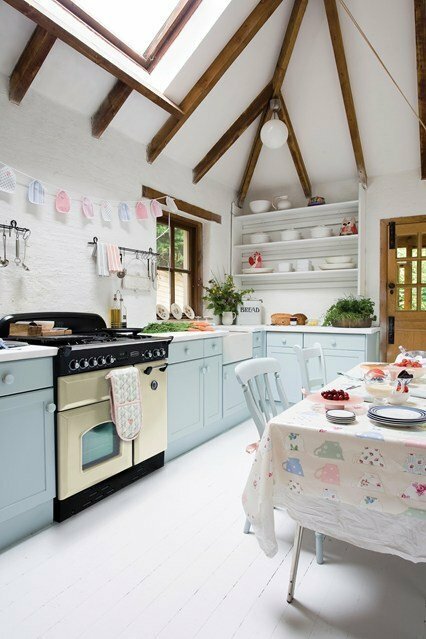 Who says pastels are purely for nurseries and country kitchens. The monochromatic rug brings a modern touch to this blue pastel living room to life. Image from Homey Oh My! 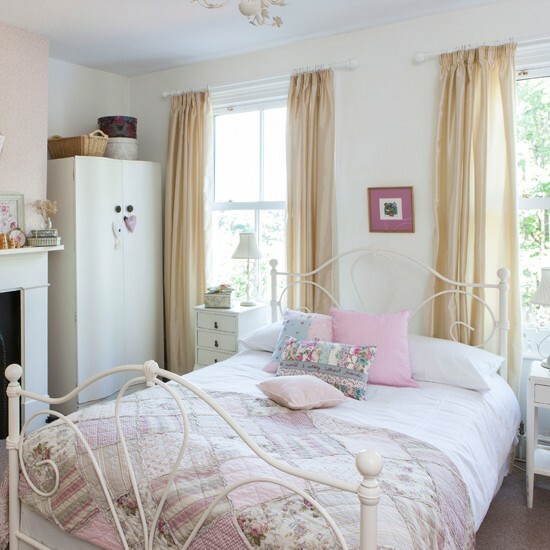 Have you decorated with pastels in your home or do you prefer more vibrant or vivid hues? 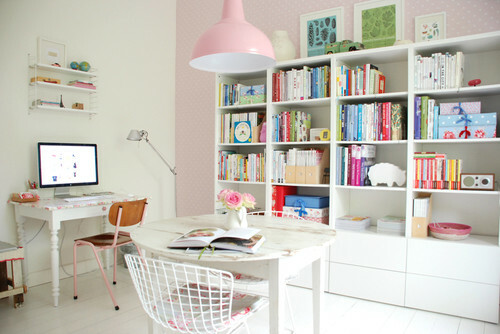 Share your thoughts by leaving a comment below……..
colour, colour scheme, decorating ideas, design. Hello there just logged on to your site I’m building at the moment and would love some interior design tips? I’m putting in a very light grey painted kitchen with a white counter top and also a walnut effect island. I was thinking of running a 60×60 floor tile in the kitchen, hall and lounge what colour/tile should I go for? I don’t really want to go with grey as I think this might be too cold in the hall. Do u think a tile with meuted shades would look well? If so do u suggest one with not too much design the work top has small veins of grey going through it. Thank you for this wonderful design. It has bold bright colors, and simple but elegant. This design is good for my family, my kids will love this. Thank You so much Karen !!! Whenever i am searching for any new interior design concept the first priority is yours. I know that i will always get a useful information anytime when i visit your blog. once again thank you so much for this informative post !!!!! Thanks for visiting and for your lovely comments Emma. Happy New Year to you.